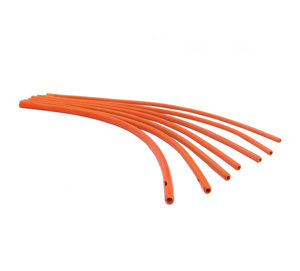 Buy Superior Tubing Set: PVC Tubing with Clamp and Nozzle @ 7.3$ as low as @ 2.78$ | Enema Supplies '); $(".urlwrite", table).html('' + customer.find("title").text() + ''); $(".reviewcount", table).html(customer.find("reviewcount").text()); $(".rating", table).html(' '); $(".userrating", table).html('UserRating'); $(".btnofprod", table).html('Go To Product'); $("#dvCustomers").append(table).append("
Enema process is very effective for all those who suffer from chronic constipation or indigestion. But it can be very costly sometimes as its replacement parts are hard to find and buying the whole kit is the only option, one is left with. 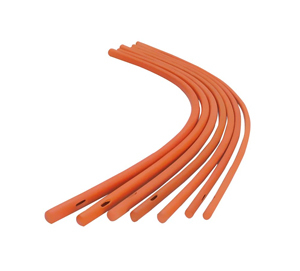 This Economical tubing set is a wise enema supplies option one can always opt for. It is very economical as it allows you to use individual tubing set while sharing the can or enema bag. 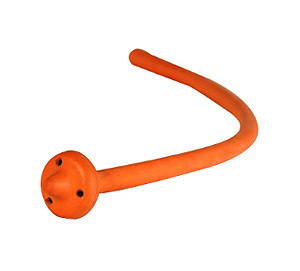 This tubing set has enema clamp and nozzle. The tube is of full length i.e. 150 cm and made of medical grade PVC. Slider Enema Clamp is of higher quality and detachable nozzle is robust in nature. 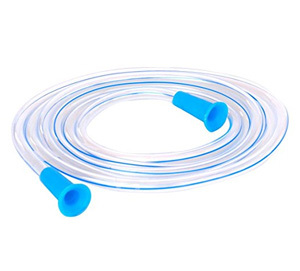 This tubing set can be easily mounted on the enema bags or cans as per their availability. Just Rinse the tube very well before and after use. Also replace the tubing after 4-5 uses.